Homeoprophylaxis, Homeopathy, Matchmaking the best Integrated Health Care provider specific you. Integrated Health & Wellness. Results Oriented & Evidence Based. Your first appointment is approximately a 1 and a half hour with you the practitioner one on one. During this time, we will ask about your health concerns and how they affect you, as well as a bit about your health history - in complete confidence. We continue to attend to your health concerns and work with you to reach your health goals by finding the right remedies, and by coaching you through important decisions. The result is felt by the mind, body and spirit. Homeopathy helps to build the strength of each individual's immune system, and our homeopaths work with you to help with behavioural variances. We offer natural health options for your system - strengthening tools that help thwart colds, flus, or other types of "acutes". If you have discomfort from an injury such as a broken toe or rib, or from sprains and strains, we can help you with the recovery process naturally. It takes 15 to 30 minutes of your time and you will get powerfully effective homeopathic remedies specifically suited to help your body heal itself. Using homeopathy to prevent infectious diseases is a personal health and healing choice that has been practised for centuries. Homeoprophylaxis began being used in approximately 1798 when homeopaths and allopaths (conventional physicians) worked alongside each other, and during eras of full-blown medical epidemics and pandemics. Homeoprophylaxis serves to educate the immune system towards the infectious disease process, such that if the immune system is challenged, it will have an understanding of what to do to get better. Homeopathy helps by helping the immune system do what it is designed to do which is not the same as vaccines. CEASE Therapy for autistic children (and even adults) has matured through 300 cases - across all levels of severity - over the last three years. It works step by step, to homeopathically detoxify causative factors (vaccines, regular medication, environmental toxic exposures, effects of illness, etc). 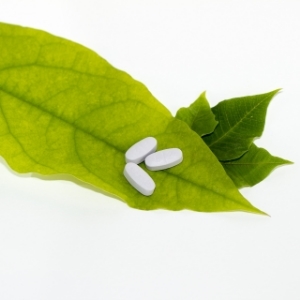 Our homeopath has been CEASE Therapy certified since 2012. We find the most suited Integrated Health Care Provider specific to your needs. Sign up for a 6 month package of homeopathic consultations for families or individuals, and get professional continuity of care to assist your individualized health care journey. Our Integrated Health Care approach looks at the whole family and how everyone is interconnected wtihin the dynamic of the family story. 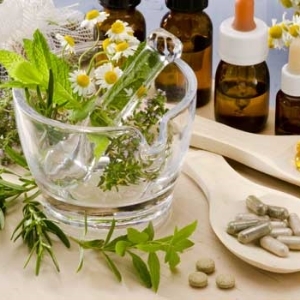 Our natural approach using homeopathic remedies made from natural sources that are in our environment and have an influence on our well-being can initiate the healing journey with a determined positivity. Help women with postpartum pains, depression, low milk supply; and later on in life help with menopause, dry eyes, and skin disorders. Help children with colic, indigestion and problems with nursing, in addition to many other health problems, even for the long run. Resolve repeated patterns that are recognized and then need a shift. 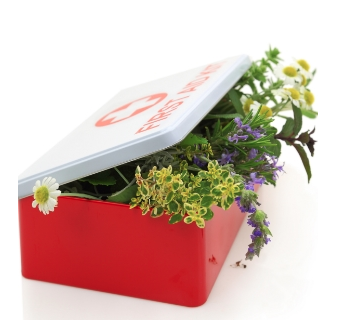 Remedies - Homeopathy In Your Hood.